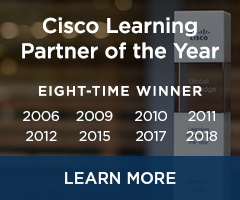 Cisco CCNA Collaboration certification is a job-role focused program that's ideal for network video engineers, collaboration engineers, IP telephony and IP network engineers who want to develop and advance their Cisco collaboration and video skills in line with the convergence of voice, video, data and mobile applications. 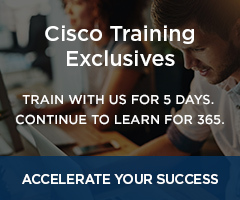 Increase your professional value by gaining the skills needed to help your IT organization meet increased business demands resulting from the latest collaboration technology transitions. Foundational IP networking knowledge is recommended. CCNA Collaboration certification assumes familiarity with the concepts included in ICND1 and ICND2 training. 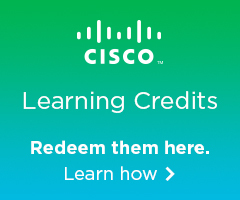 Any current associate-level exam except for the ICND1 exam.